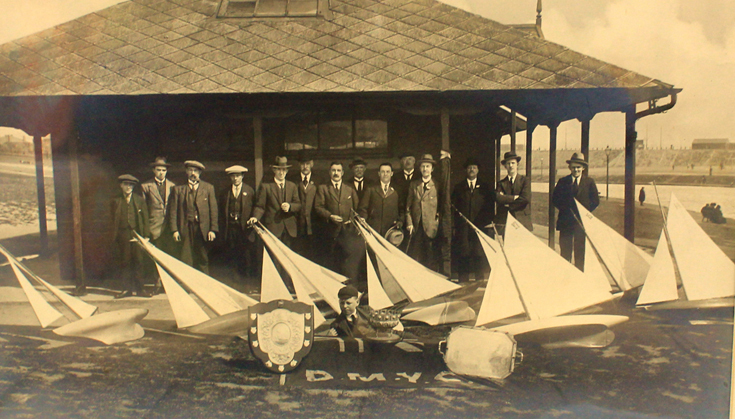 The model yacht company specializes in buying, selling and restoring vintage model pond yachts and model sailing yachts. 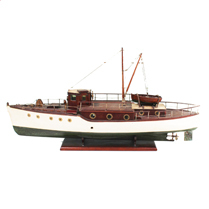 We offer a selection of restored, original and unrestored model yachts and steam boats. 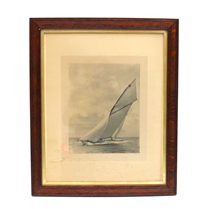 We also sell marine art, maratime antiques, yachting photographs, and broker the sale of good quality models boats on behalf of owners. We undertake selective restorations of model yachts for clients.